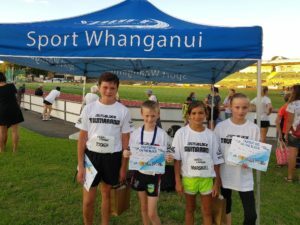 Sport Whanganui has a major focus upon primary school support. Our approach is based upon the four cornerstones of physical literacy. Our insights programme has guided our support toward workforce development and school sport planning as key focus areas. 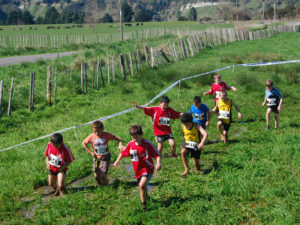 Sport Whanganui developed the STEPS (Student and Teacher Education and Physical activity Support) programme as an integrated approach to provide teacher and student education and physical activity support so school communities can confidently plan for and meet the developmental needs of its students. 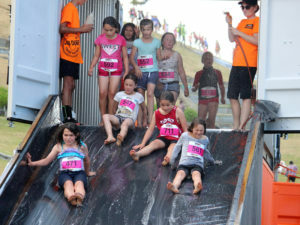 Through STEPS staff, parents, community and volunteers develop the confidence and competence to deliver enjoyable physical activity experiences for all.